The arrival of the Fitbit Ionic put the Fitbit Blaze, the company’s kind-of-but-not-really smartwatch in a precarious place. The Blaze has been a huge hit for Fitbit – and continues to sell well – but the Ionic and Blaze are at risk of competing and confusing, especially as any improvements in the new Blaze will likely close the very small gap between them. Really, the Ionic doesn’t have an awful lot over the Blaze right now. It has the app store, the watch faces, and is a little better for tracking sports, but otherwise they’re very similar, and the Blaze has the killer advantage of being more affordable. 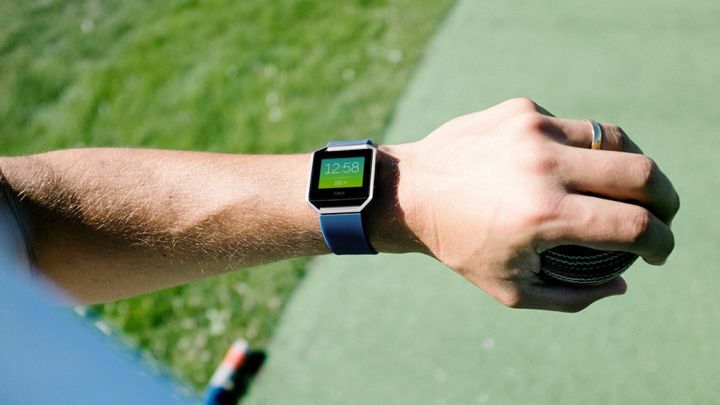 So if a Blaze 2 is coming – and we know it’s being worked on – how can Fitbit differentiate it enough to not risk cannibalizing Ionic sales – which are apparently not doing too hot? Well, we may have already seen it. 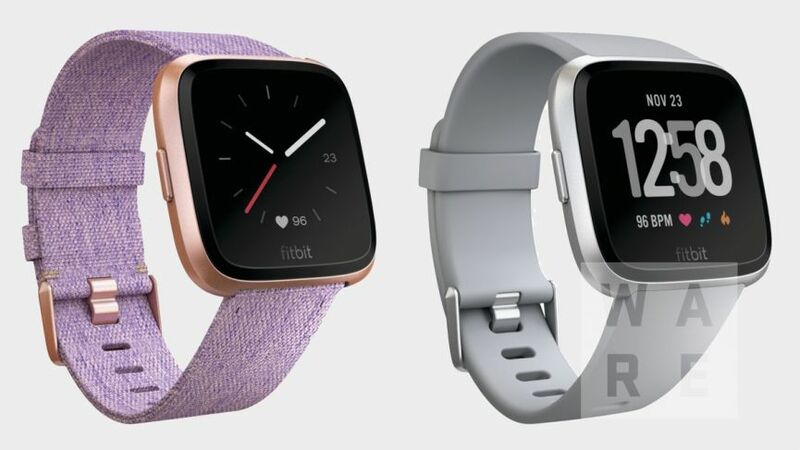 We have procured some images of, and information about, Fitbit’s next smartwatch, which we believe to be a successor to the Blaze, at least in spirit – whether Fitbit continues the name or rebrands it is uncertain right now. But you can be sure we’ll know soon enough. Company CEO James Park has confirmed that Fitbit is working on other smartwatches beyond the Ionic, and we’re expecting Fitbit’s next smartwatch to be announced in the Spring. Here’s what we know, and what we hope for. Prior reports said Fitbit was working to make the Blaze successor a sleeker device, which is why we think we may be looking at it in these images. Sources tell us that this is Fitbit’s next smartwatch, which looks markedly better than the octagonal shape of the Ionic. In fact, it doesn’t look a world away from the Pebble Time 2, which was sadly cancelled when the company shut down. We respect Fitbit for keeping its design language across devices, but in 2018 wearables actually look good, so Fitbit needs to keep apace. 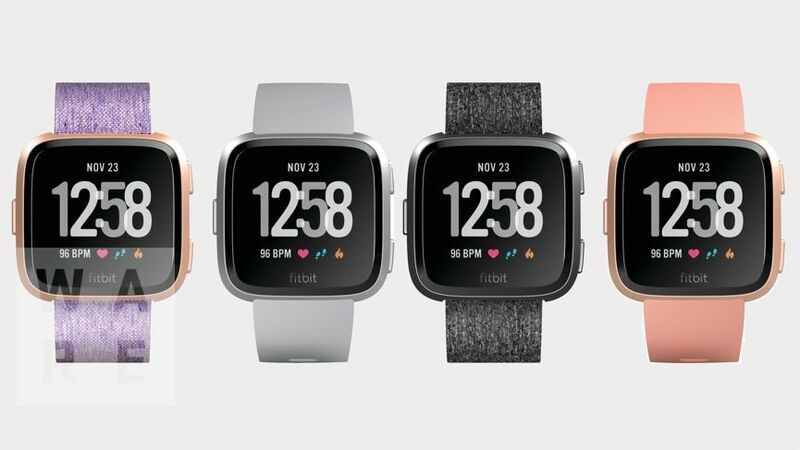 Sources tell us that Fitbit has been very aware that the Ionic was shutting out the female market, and the Blaze 2 is certain to remedy that. We had a few other niggles with the Blaze that we’d like to see ironed out in the Blaze 2, such as a fiddly charging cradle. The Blaze also lets you pop-out the screen, which is helpful for charging, but feels unnecessary – and prone to the occasional instance of it accidentally falling out. As long as we can still swap in any 22mm watch band, everything else can stay attached. If the above images do indeed show us what’s coming, it looks like that problem has also been solved. This feels like a given. The Ionic’s big differentiator from the rest of the family is its app store, but Fitbit would be foolish to limit this ecosystem to one watch. We fully expect it will extend its new Fitbit OS software to the Blaze 2. The Blaze has the same button layout as the Ionic, so developers should in theory be able to build one app that works across both the Ionic and Blaze 2 without any tweaks. 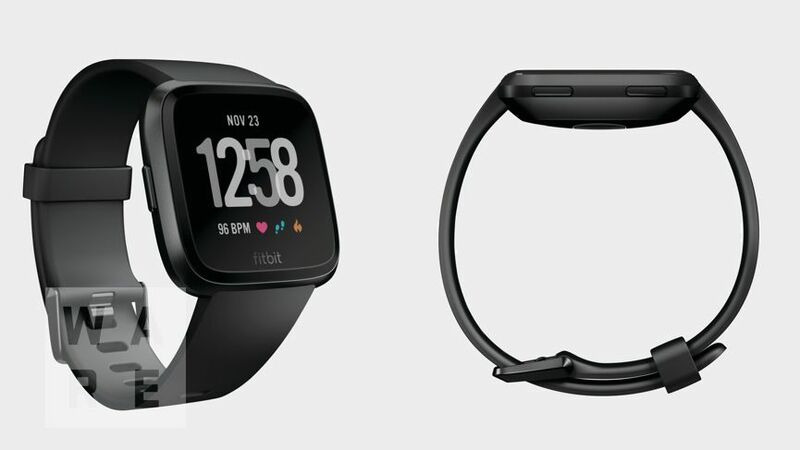 Sources also tell Wareable that the above leaked smartwatch will run Fitbit OS, so all signs are good. The app store is still incredibly young, and there aren’t many we think are essential yet, but adding more wearables that support apps will encourage developers who will get more eyes and fingers on their software. If Fitbit’s not planning to widen its app ecosystem across multiple devices, it’s missing a trick. 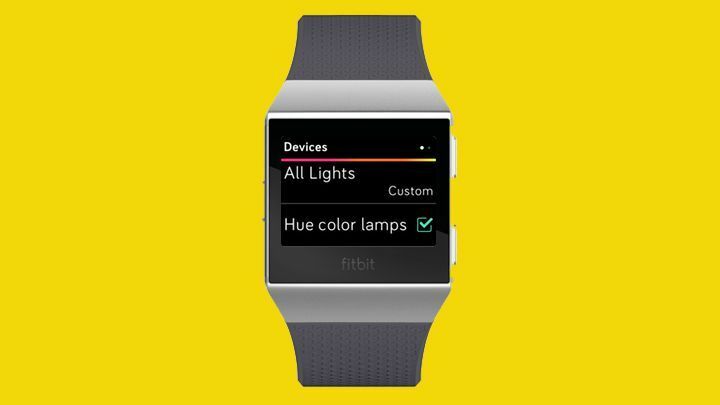 And if the Blaze 2 doesn’t support the Fitbit app store, we’ll eat our Ionic. Nay, we’ll eat three. The Blaze already has all of the fitness tracking smarts of the Ionic, including the advanced sleep tracking, which was delivered in an update earlier this year. Where things deviate is in the sports tracking – the Ionic does more – and we’re not expecting the Blaze 2 to reach parity. Sources tell us the Blaze’s successor will be waterproof to 50m, so expect swim tracking, but it won’t have GPS. That trade-off doesn’t surprise us in the slightest, ensuring the Blaze can be worn all day while still giving users a reason to plump for the Ionic. When will the Fitbit Blaze 2 launch? The million dollar question. The Blaze was revealed at CES January 2016 and released soon after, so we’re coming up to two years. 2017 was a quiet year for the company as it was busy getting the Ionic out the door, and it’s about time we saw an update to the Blaze. Sources tell us that Spring is when we’ll see the Blaze’s successor, which makes perfect sense. Thanks for your visiting on this page Our hopes and expectations for the next half-smartwatch, We hope this post can be a good reference for you and provide useful information for you :-).